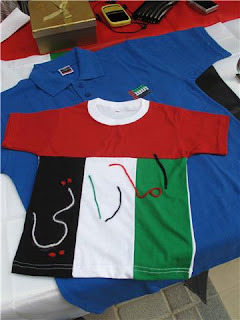 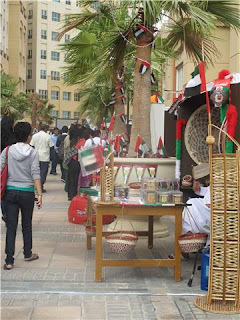 Dubai International Academic City celebrated the 38th UAE National Day on the 24th and 25th of November, 2009. 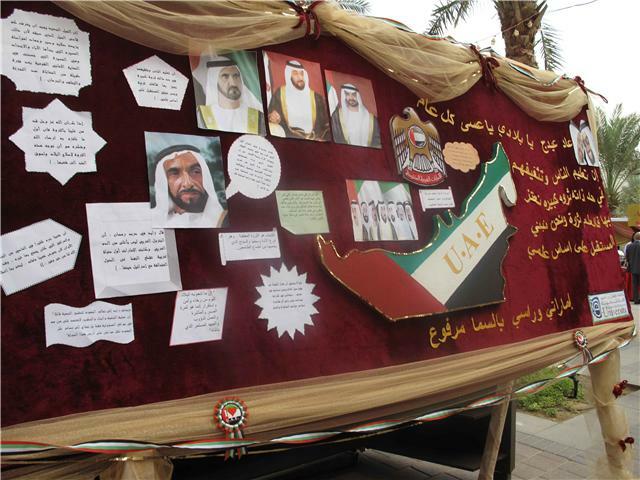 The DIAC campus was decked in the robes of a colorful fair in a bid to enliven and highlight the importance of this day. National day themed stalls were set across the campus drawing a large number of students towards it. 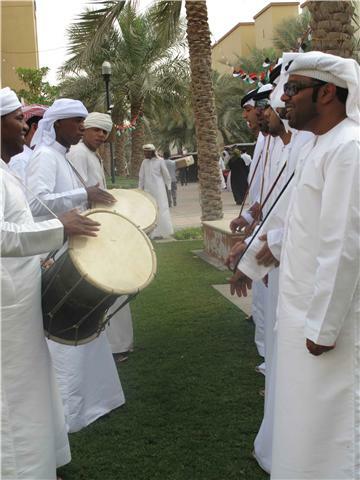 A musical touch was added to the event with nationals singing and dancing away to the best Arabic tunes, another aspect to the country’s rich heritage. It surely was a sight to see students as well as teachers matching steps on this ethnic day. 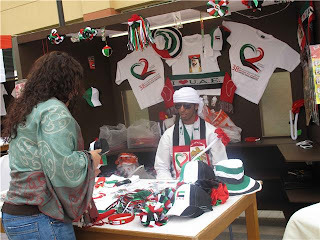 Henna stalls offering conventional Arabic designs were an additional attraction. A delight for all foodies as they could indulge themselves in traditional Arabic food and sweets freshly made and served. 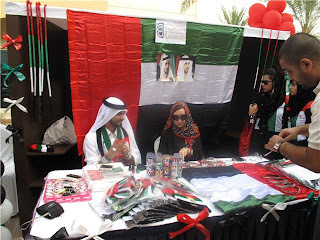 Stalls offering attractive souvenirs ranging from bracelets to chains, batches and a lot more at reasonable costs was something one could purchase and add to their collection.With another year of efforts to join people and culture with the National Day as the benchmark, DIAC hopes to send across the message of peace and prosperity among one and all. Here are a few snaps of DIAC in all its patriotic festivity.